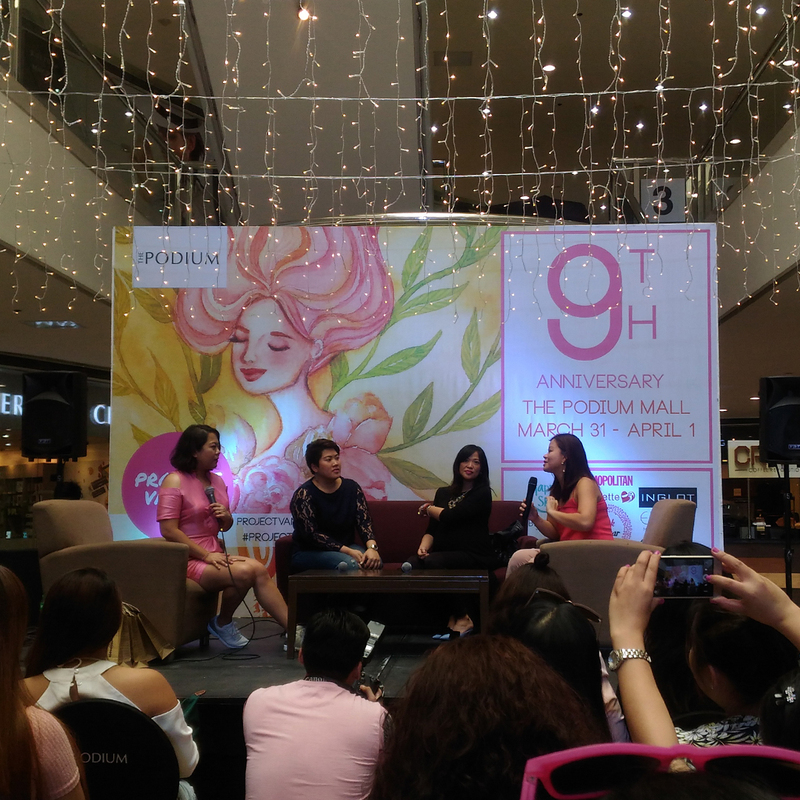 Project Vanity, The PH’s Top Beauty Resource, had a two day event celebrating their 9th anniversary. On the 1st of April, the Guts, Glam, & Glory Forum was held at The Podium Mall. Four powerful and inspiring female entrepreneurs, Angela Reyes Dinglasan (General Manager of Zenutrients), Darlyn Ty (founder of Belle de Jour), Rosario Juan (founder of Commune Cafe+Bar), and of course, Liz Lanuzo (founder and Editor in Chief of Project Vanity) answered questions and shared their stories as to how they built their brands and names in the business industry. 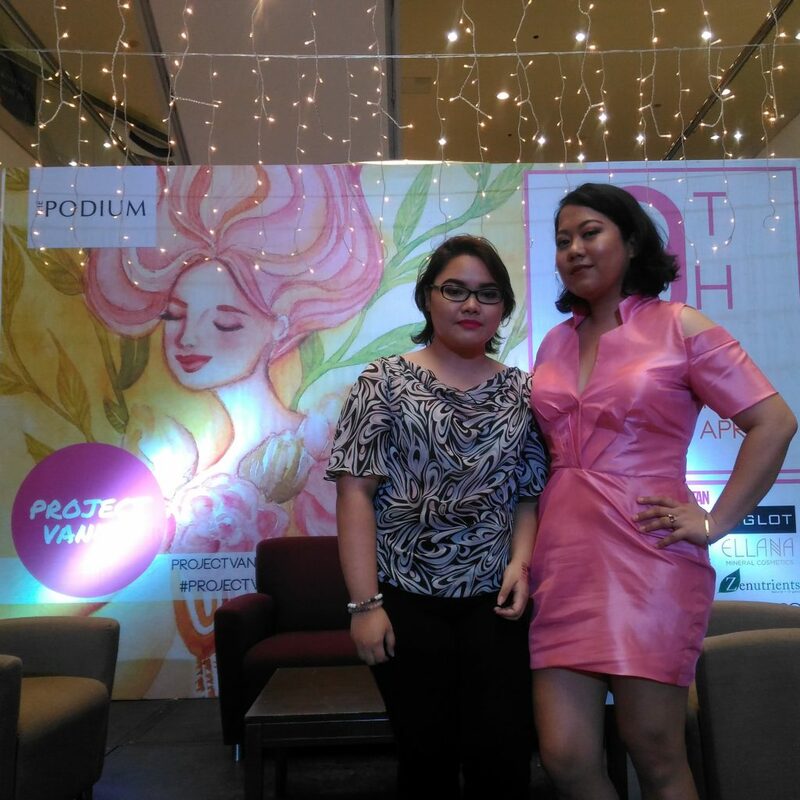 Also present at the forum were two lovely ladies from Cosmopolitan Magazine PH, Gaby Ignacio and Chandra Pepino. They discussed the issue of makeup shaming and why we should break the habit. Ms. Liz herself also told us three stories: one wherein she had to have bravery and guts to take a leap of faith, on where she explained what it means to find the definition of beauty and glam, and one story wherein she basked in the glory of her success — hence, the forum’s name “Guts, Glam, & Glory”. This has been my second year attending Project Vanity’s anniversary celebration. 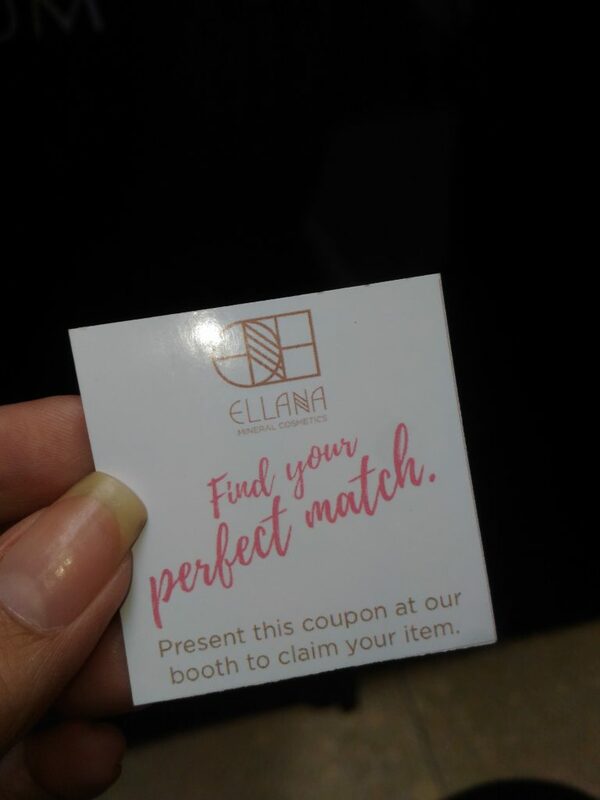 I was present at their 8th anniversary wherein they held a Basic Makeup Workshop and a Blogging Workshop (I attended the Blogging Workshop). I wasn’t able to blog about that one because at that time, RolandeKarla.com was still in the works. Anyway, this time, I made sure to write about it. Besides, I probably wouldn’t be writing this entry if it weren’t for Ms. Liz Lanuzo. I first met Ms. Liz when I was just 16 years old (at a Basic Watercolour Workshop she held, actually). At that time, I was already a regular reader of her blog, Project Vanity, which she used to run on her own. I was still in high school then and I looked up to Ms. Liz as an inspiration. I was really drawn to her professional writing style. Even just through her written words (or typed, rather), I could already tell that the face behind PV was a strong, independent, and confident woman. I wanted to be just like her. 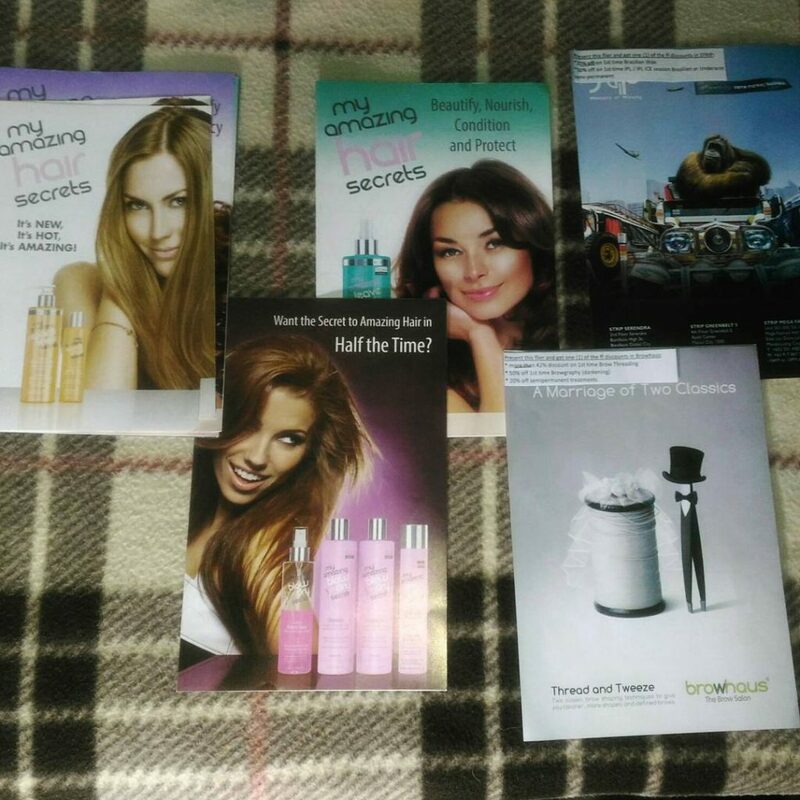 Fast forward to present times, I already have a website of my own, I get sent products from beauty brands to review and feature their products, and I have a big project coming up for RolandeKarla.com (It’s a surprise! Ms. Liz knows about it, haha.) She, along with other influential Filipina beauty bloggers, greatly contributed to who I am today. Anyway, back to the story about the actual event, the panel of speakers gave helpful insights about starting a business, creating a brand, and taking risks. It’s inspiring to know that even successful business women have had their low points and failures. It goes to show that everybody starts from somewhere, and success will come as effort is exerted. It was truly an honour to be at the presence of such inspiring women. Now, part of the Project Vanity 9th celebration was the Project Vanity Guts, Glam, and Glory Kit sponsored by Pink Sugar, Zenutrients, Happy Skin, Inglot, Ellana Minerals, Jordana, Christian Faye, Essence, Catrice, K-Palette, Flormar, My Amazing Hair Secret, Browhaus, and Strip Ministry of Waxing. 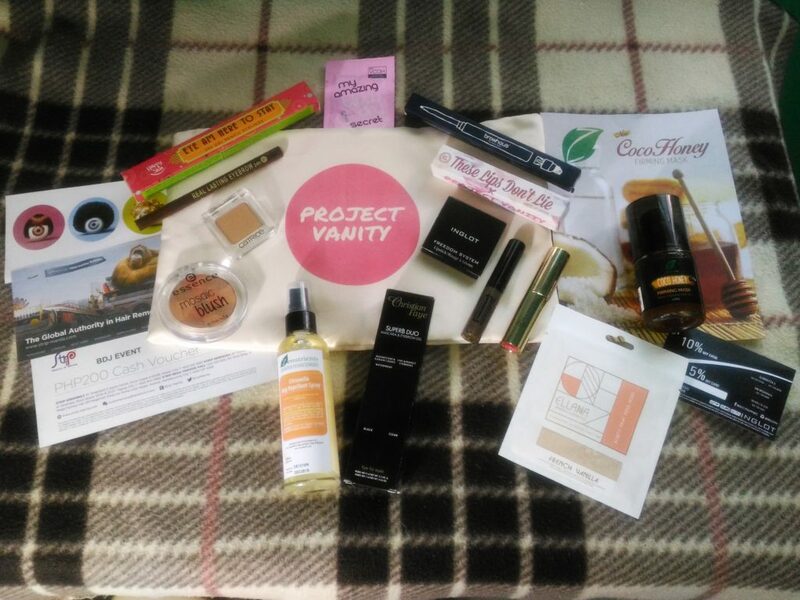 The kit itself cost PHP 995, but the goodies inside were worth a whopping Php 8,000! Super sulit, ‘di ba? 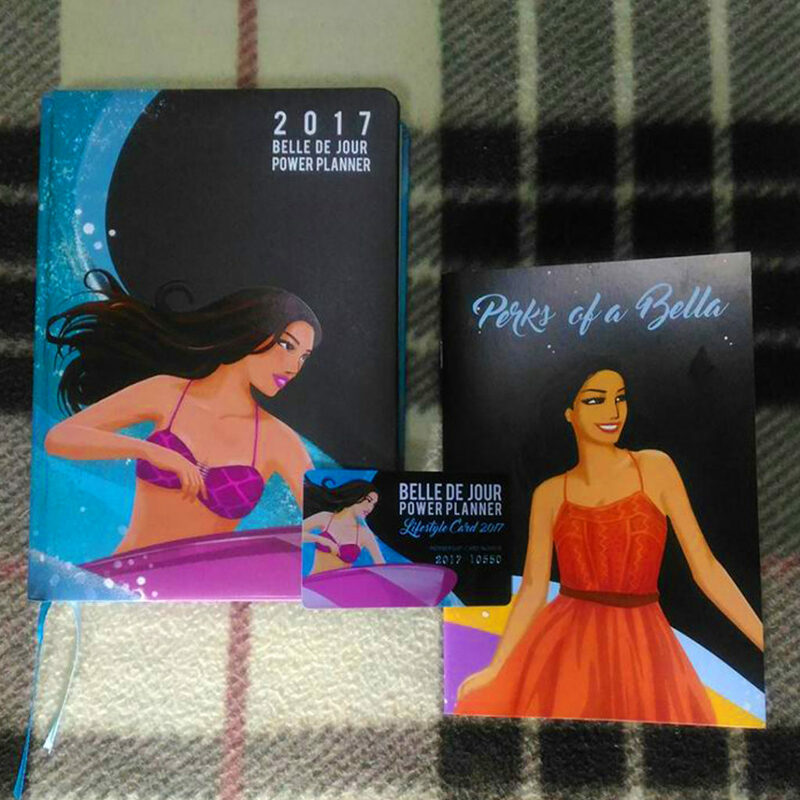 Also included was the Belle de Jour 2017 Planner, Perks of a Bella coupons, and BDJ Lifestyle Card 2017. There were also many exciting makeup booths that offered generous discounts! 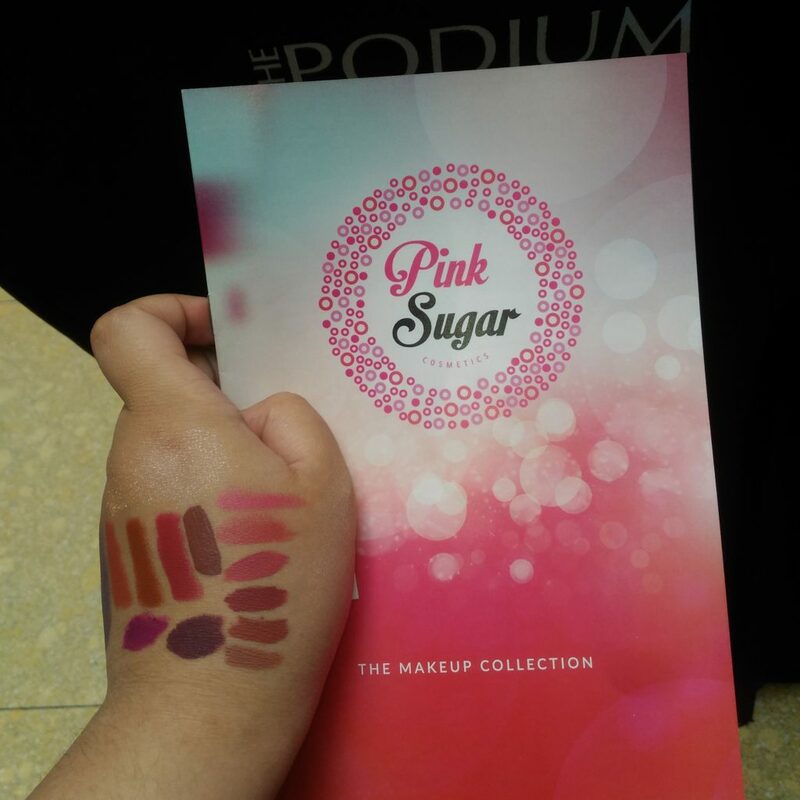 The Pink Sugar booth was my favourite. They had so many new products! On a side not, what’s a Project Vanity without a swatchfest? Coupons and discounts from Strip Ministry of Waxing and Browhaus! Belle de Jour 2017 Planner. Ah, I can finally look like I have my life together. Haha. The Project Vanity 9th was a complete success for Ms. Liz and the entire PV team. Congratulations to them! I’m sure that next year will be even bigger and better. See you then! Cheers!